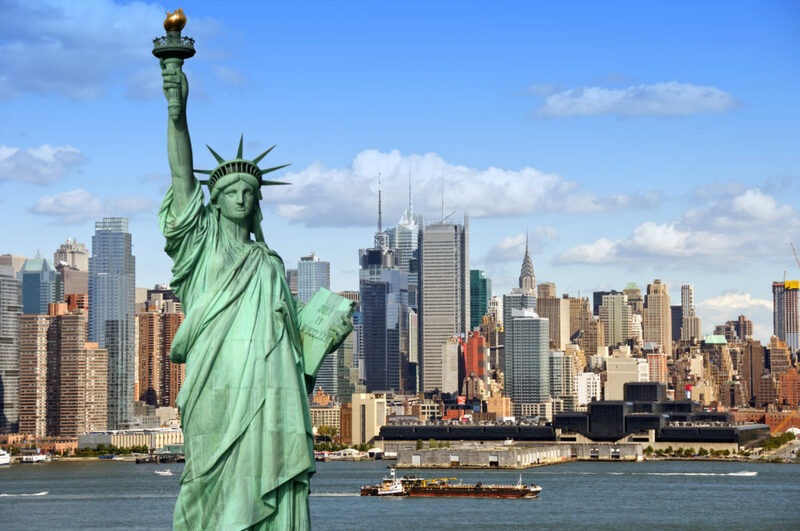 This month has seen not one but two substantial timeshare developers announce their acquisitions of iconic New York properties. 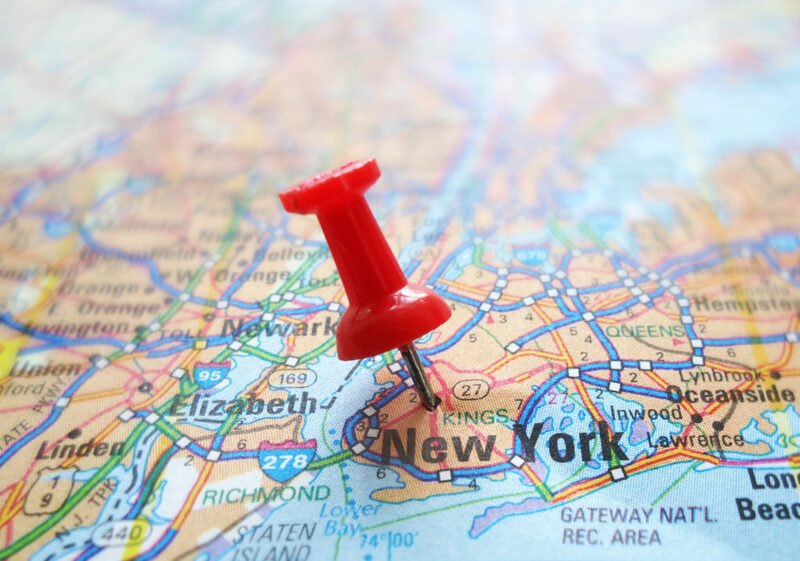 A significant expansion of their presence in the Big Apple, Westgate Resorts and Bluegreen Vacations Corporation both announced their latest inheritances. Marking their territory in the City that Never Sleeps, these two developers are making waves in the industry. This historic landmark originally opened in 1931 and is recognized by Historic Hotels of America. It has changed names several times over the years. Originally dubbed Hotel Tudor, then Hilton Manhattan East and most recently known as Hilton New York Grand Central. 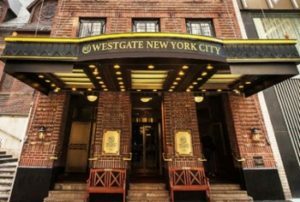 According to their press release, “Westgate will continue to operate the resort as a hotel while it undergoes an extensive renovation. The company will also explore opportunities in the future to add timeshare villas. Starting June 6, Westgate Timeshare Owners will receive exclusive discounts toward guest room stays at the hotel.” Browse current listings of Westgate Resorts timeshares for sale or rent. BOCA RATON, Fla. – On June 22, 2018 Bluegreen Vacations Corporation (NYSE:BXG) released a statement that they finalized an agreement to acquire the management contract for The Manhattan Club by 2021. Further, Bluegreen will do this by making periodic purchases of the remaining timeshare inventory at The Manhattan Club over time. The residence-style boutique hotel in Manhattan will also mark the site of a new 2,500 square-foot sales center. The latest in a fast pace of significant expansion, Bluegreen is on track to add over 80,000 square feet of sales center space by Summer of 2019. The Manhattan Club is the timeshare portion of Park Central Hotel. Rising 31 stories tall and sitting at 200 West 56th Street, guests can get the best views the sparkling city offers. Opened in 1927, the Park Central Hotel has changed hands (and names) multiple times over the years. 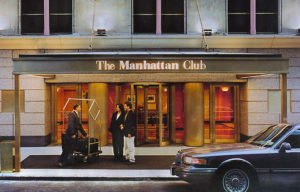 Before reverting back to its original name in 1995, the owner at the time converted half of the hotel’s rooms into The Manhattan Club. “This is a milestone moment for Bluegreen,” said Shawn B. Pearson, President and CEO of Bluegreen. “The Manhattan Club has always been a favorite destination for our owners, and they now have more ways to enjoy this one-of-a-kind experience at a resort in the city that never sleeps. We believe investments in top destination properties for our owners and the significant expansion of our sales centers in 2018 will provide the foundation for incremental sales in years to come.” Browse current listings of affordable timeshares for sale or rent in the Manhattan Club. 4. See a Broadway show! 5. Stroll through Central Park or better yet, go to the Central Park Zoo! 10. Last but never least, the Grand Central Terminal is an NYC staple! From the detailed architectural elements to the shopping and dining, it is sure to please. Born and raised in Orlando, Florida, Lisa is no stranger to the ins and outs of timeshare! From the exciting vacation opportunities of timeshare ownership to help with alleviating the expenses that they carry, she shares her expertise as a featured writer on the Timeshares Only blog. Lisa lives in Orlando with her husband and young daughter. Her favorite staycation/weekend getaway spots are St. Augustine (for the lighthouse) Savannah, Georgia (for the southern beauty) and Jekyll Island, Georgia (for the historic charm). Having been blessed with the ability to travel internationally, Lisa enjoys Northern Europe more than any other international destination. Mostly untouched by the first and second World Wars, the cobblestone streets of Tallinn, Estonia date back to the 1400's! Leading to a beautifully ornamental water fountain at the city center, it's no wonder it is her favorite.